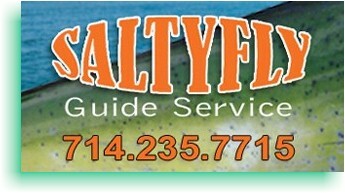 We’re your Southern California Saltwater fly fishing specialists! 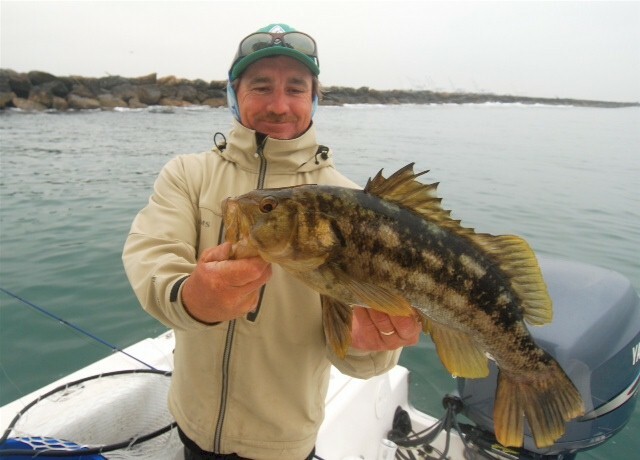 We are located in the beautiful city of Huntington Beach, California, home to some of the finest West Coast saltwater fly fishing. 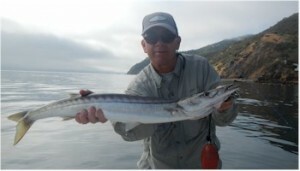 We fish southern Los Angeles County and Orange County waters and specialize in fishing beaches, bays, harbors, inshore coastal, offshore banks and Catalina Island. Whether you’re here on vacation or a local angler, we will customize a charter to fit your needs and give you a memorable experience. 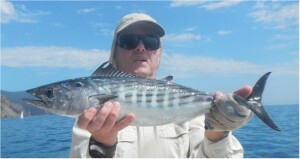 This entry was posted in California Saltwater (Central and Southern), Fly Fishing Guides, Southern California Salt Water. Bookmark the permalink.